In the spring of 1944, the hamlet of Angoville-au-Plain was occupied by soldiers of the Third Battalion of the Grenadier-Regiment 1058, 91 Infanterie Division. This municipality is located in the immediate vicinity of the “D” drop zone planned for American airborne troops of the 501st Parachute Infantry Regiment, the 3rd Battalion of the 506th Parachute Infantry Regiment and the 326th Airborne Engineer Battalion of the 101st Airborne Division. On June 6, 1944, the American paratroopers quickly seized the village because of its proximity to the jump zone: about thirty German soldiers surrendered. The parasites leave some elements in Angoville-au-Plain and then head towards their respective objectives. Two American medics belonging to the 2nd Battalion of the 501st Parachute Infantry Regiment, Kenneth J. Moore and Robert E. Wright, settled in the small village church two hours after touching the ground of France. They put in place an advanced medical antenna and hang a white flag with a red cross at the door. In the emergency and with the medical equipment that they manage to recover on the zone of release, they treat the wounded, both American and German. The weapons of the soldiers must remain outside the church, this is the rule imposed by the two medics. On D-Day, while Lieutenant-Colonel Ballard (commander of the 2nd battalion of the 501st PIR) delivers furious fighting 500 meters west of Angoville-au-Plain at Les Droueries, the Germans managed to resume this village once, isolating the medical antenna. But noting that the two nurses treat Americans and Germans indifferently, they do not take them prisoners and let them work. 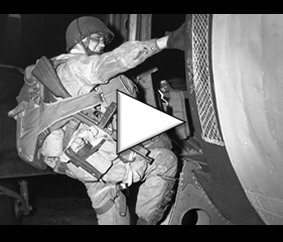 The few paratroopers and airborne soldiers of the 101st Airborne who ensured Angoville-au-Plain belong to the different regiments of the division, and in particular to the 326th Airborne Engineers. They are attacked in the middle of morning by small groups adverse who manage to take a second time to take control of the municipality. 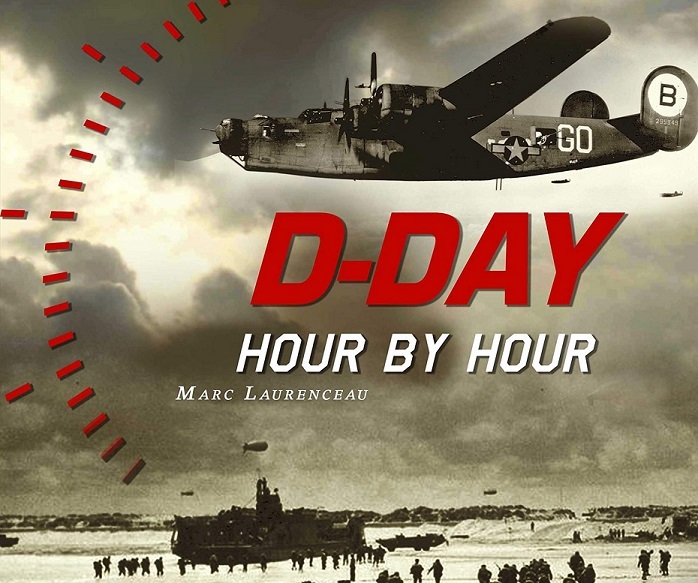 On June 7, 1944, in the early hours of the morning, the Americans counter-attacked and finally repelled their enemies outside the village. With the situation stabilizing, Brigadier General Anthony C. McAuliffe, Commander of the 101st Divisional Artillery, installed his command post in a house in the commune, as did the 506th PIR commander, colonel Robert Sink, and the second in command of the 501st PIR, Lieutenant-Colonel Harry W. O. Kinnard. In total, 80 soldiers and one child are cared for by the two paratrooper medics Moore and Wright. They have received the Silver Star for their action in the Church of Angoville-au-Plain. Even today, the wooden benches of the church bear traces of blood from the wounded who were treated during the first days of the fighting.